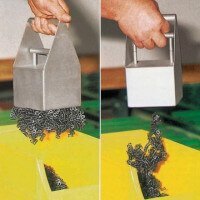 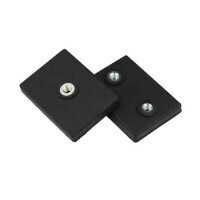 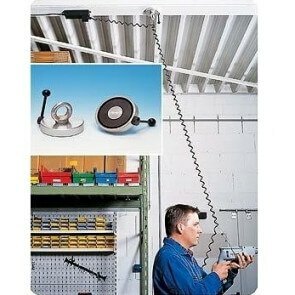 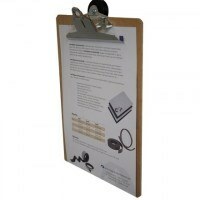 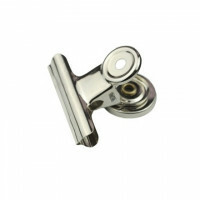 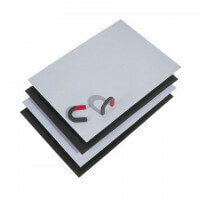 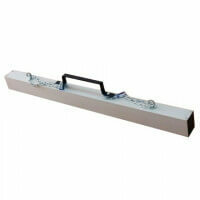 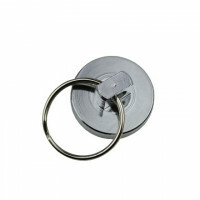 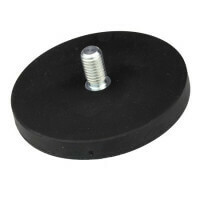 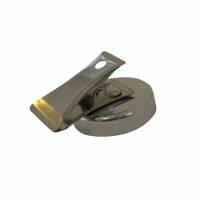 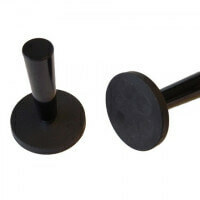 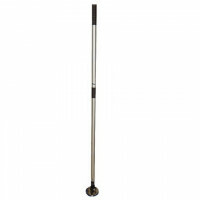 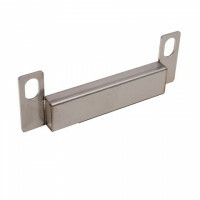 These magnetic hooks are produced with hook or eye bolt in different materials. 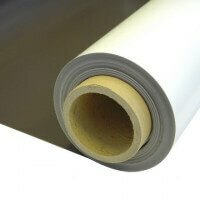 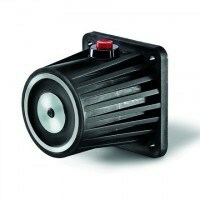 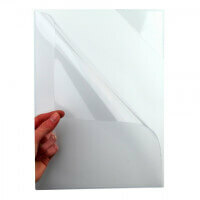 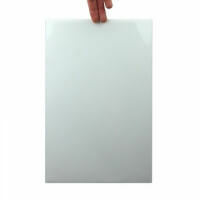 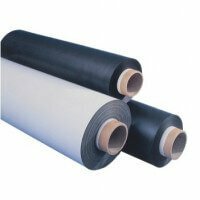 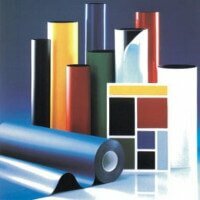 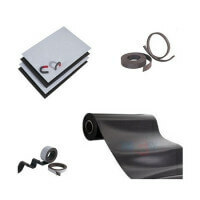 Only high-quality raw materials is used to ensure long durability and efficient holding force. 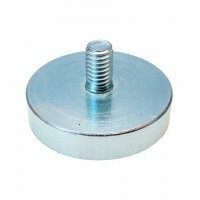 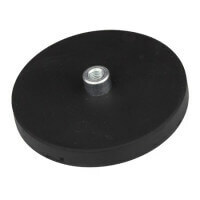 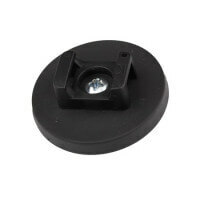 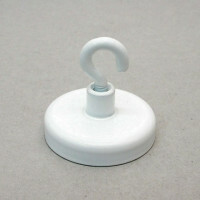 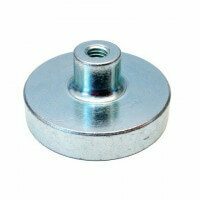 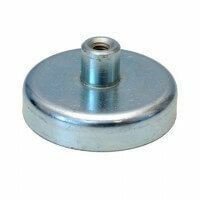 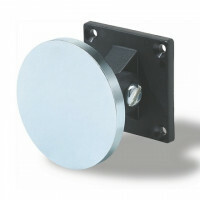 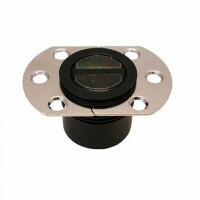 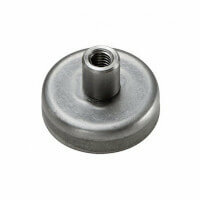 The magnetic ceiling hooks are used for many different holding applications thanks to the high magnetic strength. 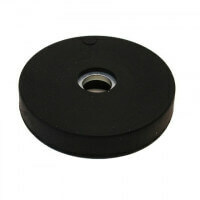 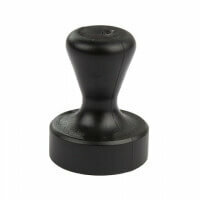 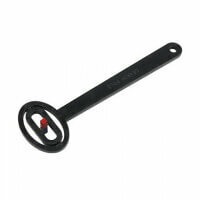 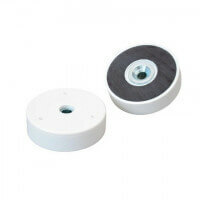 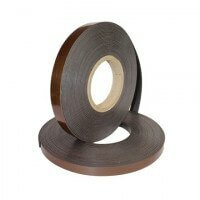 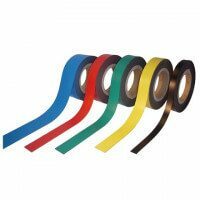 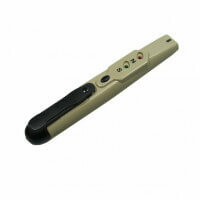 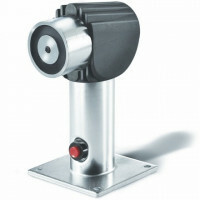 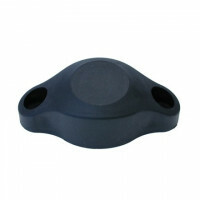 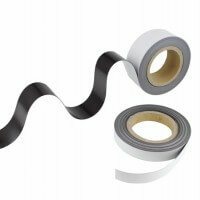 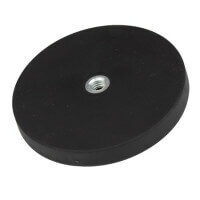 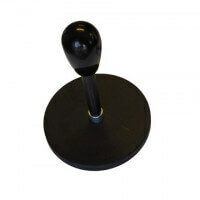 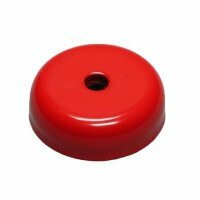 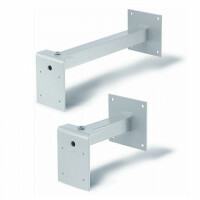 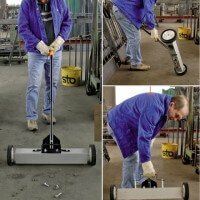 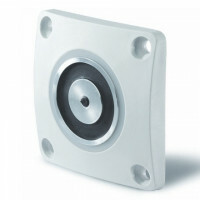 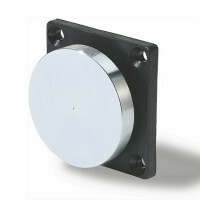 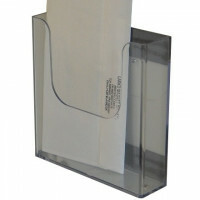 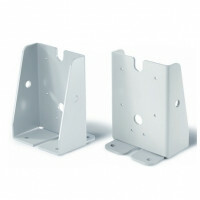 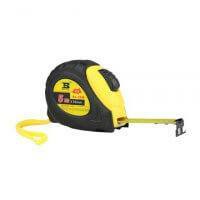 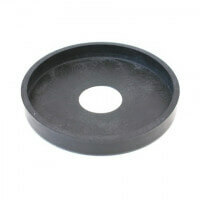 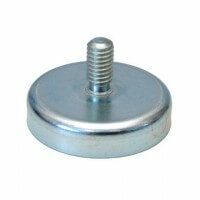 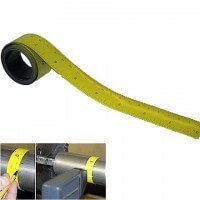 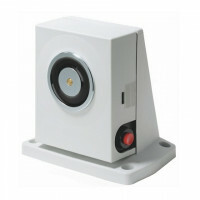 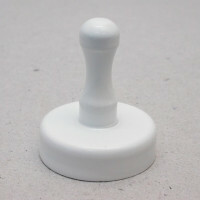 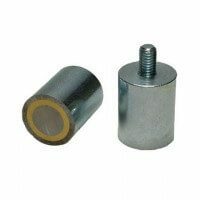 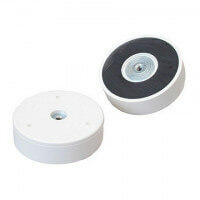 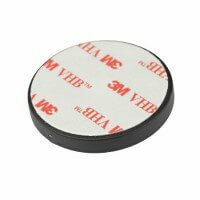 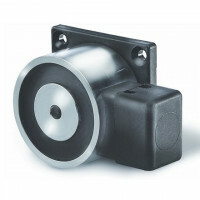 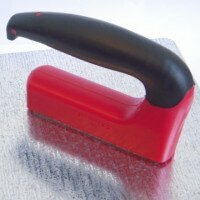 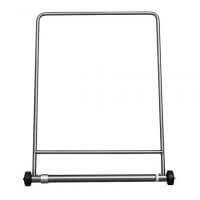 Ideal for holding applications such as the holding of equipment, instruments, furniture, boards etc. 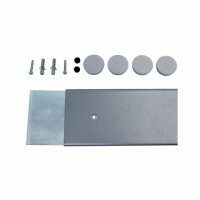 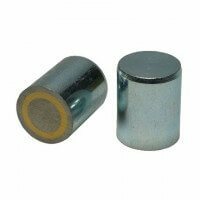 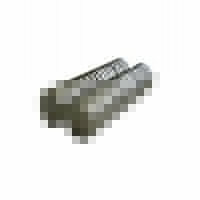 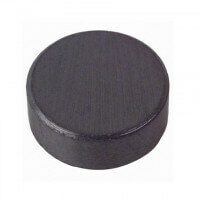 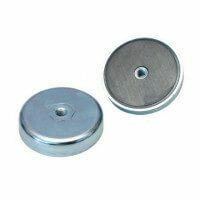 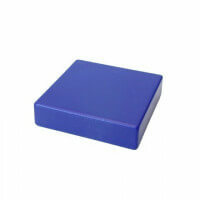 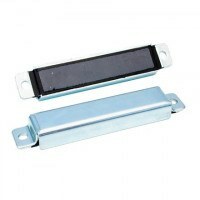 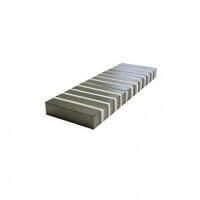 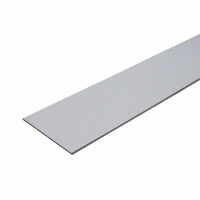 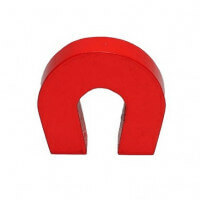 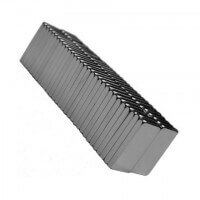 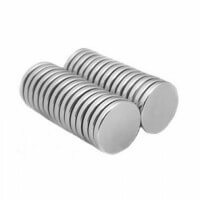 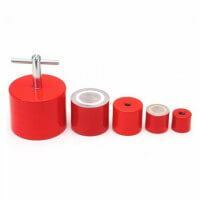 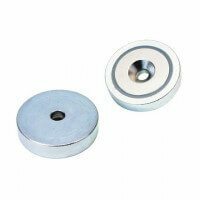 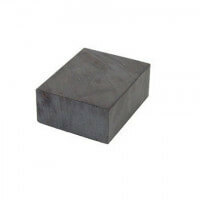 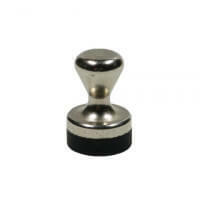 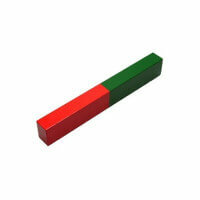 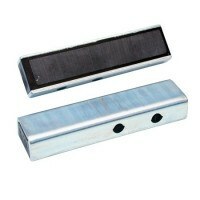 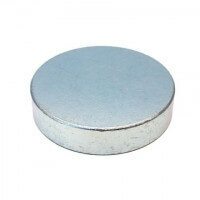 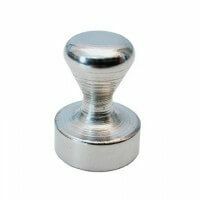 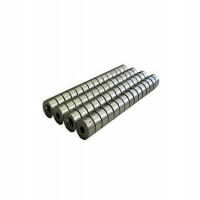 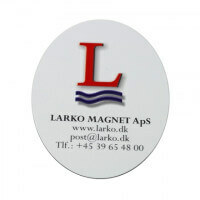 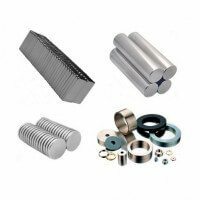 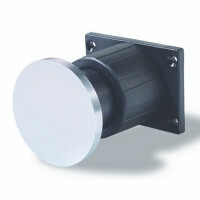 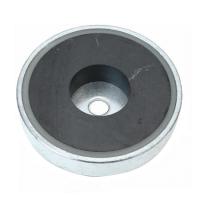 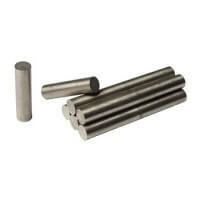 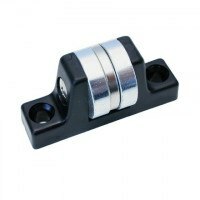 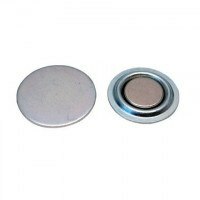 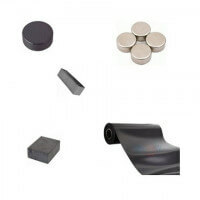 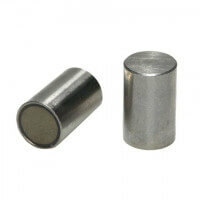 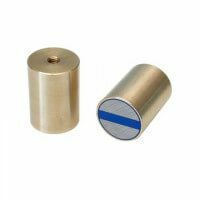 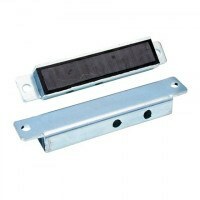 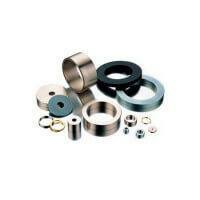 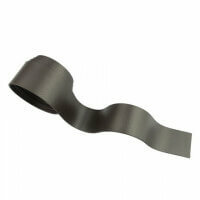 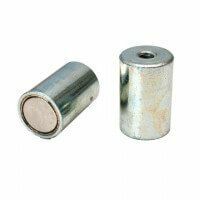 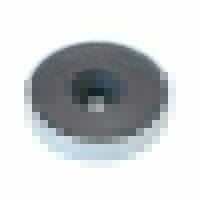 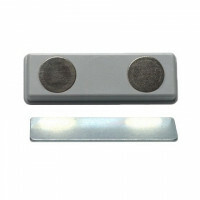 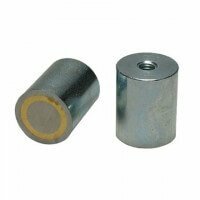 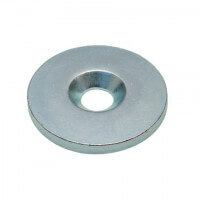 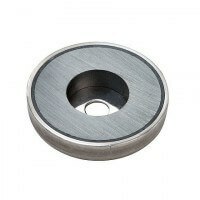 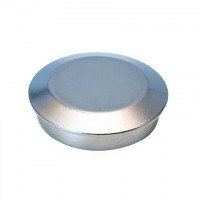 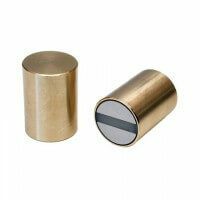 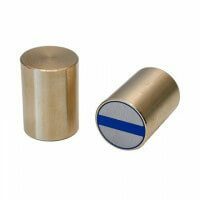 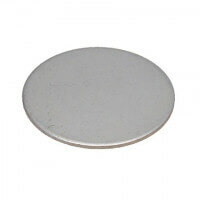 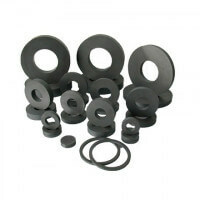 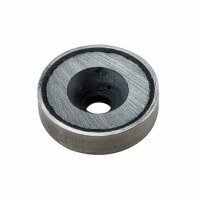 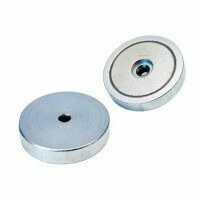 The magnets are produced in steel or chromium. 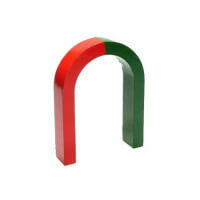 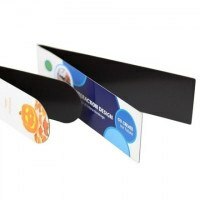 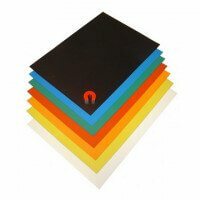 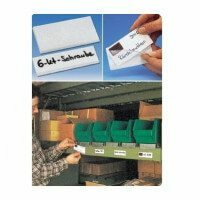 Magnetic hooks of steel are highly suitable for applications where design features plays an important part as they can be produced in any type of color. 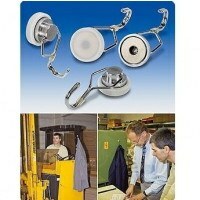 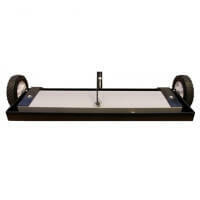 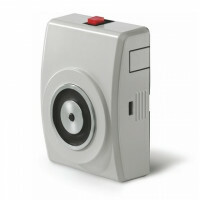 For offices, showrooms, shops, etc. 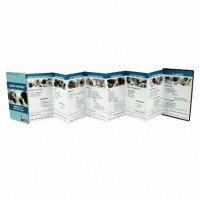 Can't find the right product?